Competency-based interviewing is a method that will show you whether a candidate has the competencies to perform a role. Since a candidate’s past performance is the best predictor of future performance, interviewers need to ask for examples of things the candidate has actually done that will demonstrate the key characteristics the firm needs. 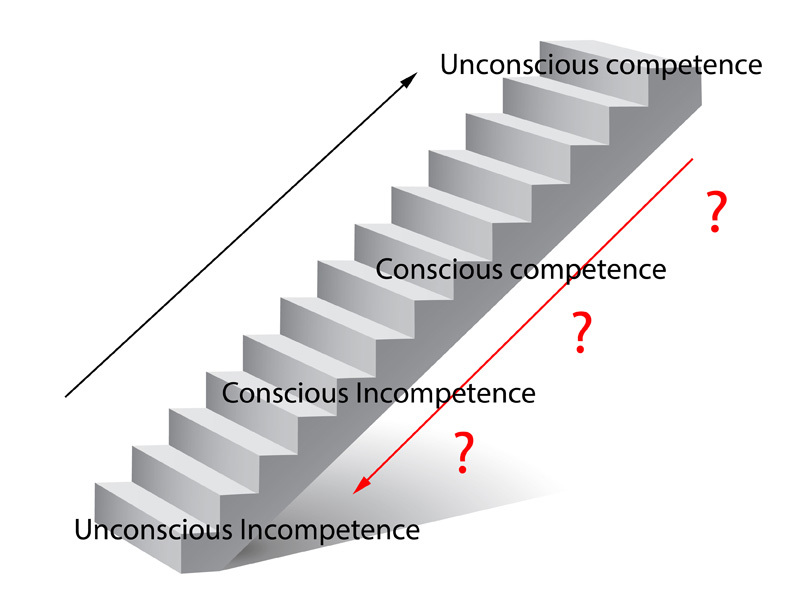 Competency-based questions are directly linked to the essential functions of the role. The major benefits of this type of interviewing are that these questions allow the candidate to relate their answer to a real life experience rather than giving a generic textbook answer. This enables the candidate to reveal the most relevant information in the context of the current job opportunity. The purpose of this course is to enable HR teams and interviewers to be clear about the competencies needed for any role and to enable them ask candidates searching questions to reveal candidates’ levels of competency. practise interviewing and being interviewed, so that they can see how effective the process is from both sides. use the 4-stage feedback tool to give feedback to candidates. Interested in Competency-based interview training?